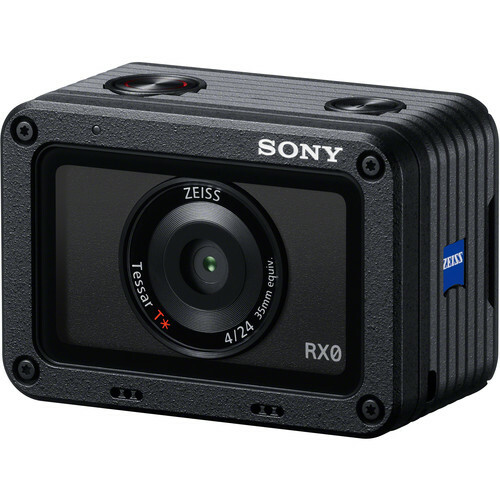 Sony RX0 Firmware Version 3.00: Windows, Mac. The Zoom feature is available when you use the Smart Zoom, Clear Image Zoom, or Digital Zoom functions. The Zoom Setting is set to Smart Zoom Only after the software update. You can use the Smart Zoom function if you set Image Size to M, S or VGA in Zoom Setting. The zoom feature is also available when using the shooting grip VCT-SGR1 sold separately. Sony RX0: $698 at Amazon, B&H, Adorama.